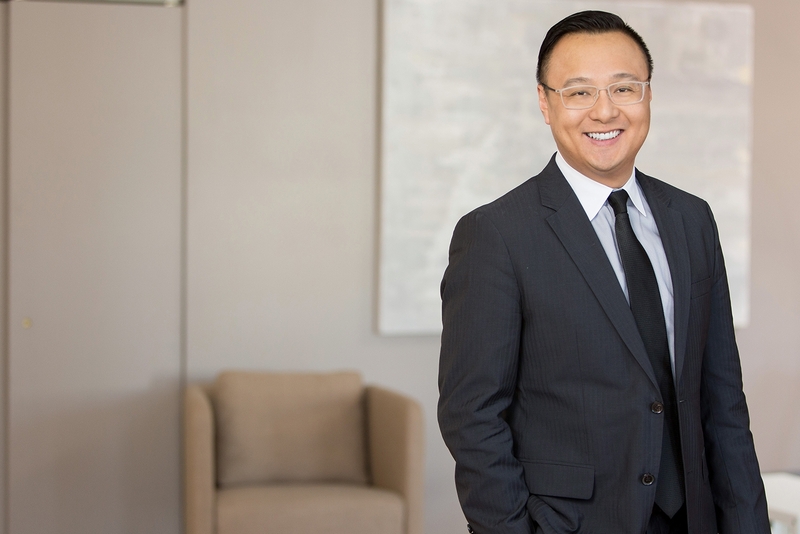 Tat-yeung Shiu focuses his practice on representing domestic and international companies and insurance carriers that are involved in litigation in our state and federal court systems. He is often retained in matters involving product liability, complex business and commercial disputes, and construction litigation. Tat has extensive experience in all phases of litigation including mediations, arbitrations, and proceedings in state and federal courts throughout the country. He is also a certified mediator by the Center for Conflict Resolution in Chicago. Prior to entering to law school, Tat worked for more than a decade as a professional architect involving numerous types of commercial building design and construction. He is a registered architect in the State of Illinois and a LEED Accredited Professional. Tat is a graduate of Chicago-Kent College of Law (J.D. 2011), and University of Michigan, Ann Arbor (M.Arch with distinction, 1998, B.S. in Architecture, 1996). He is a member of the Illinois bar and Indiana bar, and is admitted to practice before the U.S. District Court for the Northern District of Illinois. Tat is a member of the Illinois State Bar Association and often volunteers for the legal clinic at CASL (Chinese Asian Service League) in Chinatown, Chicago.